Wesley Loyd “Wes” Cheeley, III, 25, of Kenbridge, Va. went to be with the Lord on May 11, 2017. He was the son of the late Wesley Loyd Cheeley, Jr. He is survived by his mother, JoAnn S. Moorefield (Kenneth); his brother, Ryan Jordan (Urica); nephew, Jedidiah Jordan; uncles, Dennie and Donnie Cheeley; aunts, Patricia C. Hawthorne, Linda Oliver and Jeanette King; many cousins and friends. 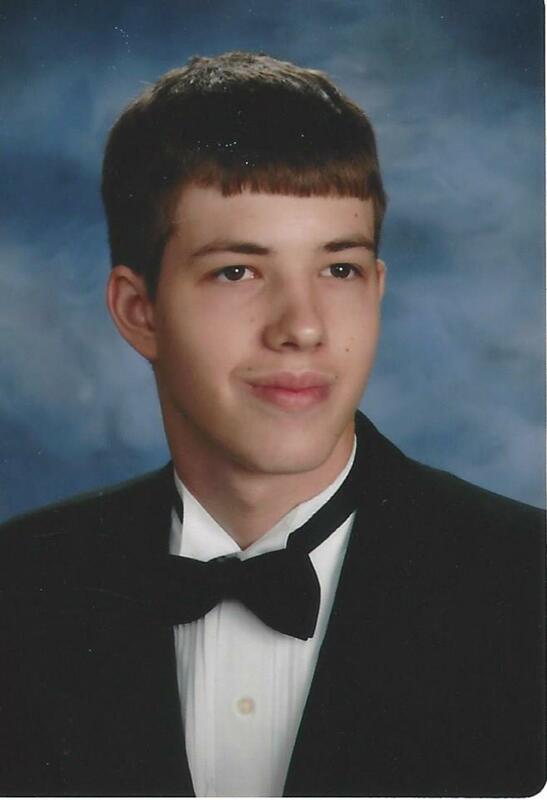 Wes was a 2009 graduate of Nottoway High School and an employee of Pearson Hyundai. The family will receive friends at the Clarke Funeral Home in Kenbridge on Friday, May 19, from 12:30 until the start of services at 2PM. Burial to follow in the Kenbridge Cemetery.